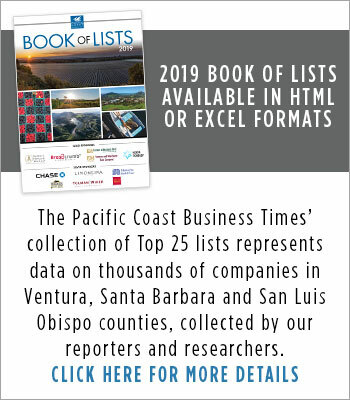 Published at the end of each year, the Book of Lists is a collection of more than 50 lists researched and compiled throughout the year and a valuable tool for business development. 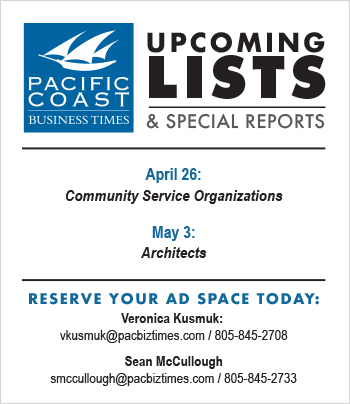 Lists include the largest public and private companies in the region; the largest law firms based in the Tri-Counties; the largest banks based in the region; the top private employers; family-owned businesses; the largest employers in Ventura, San Luis Obispo and Santa Barbara counties; and many more. 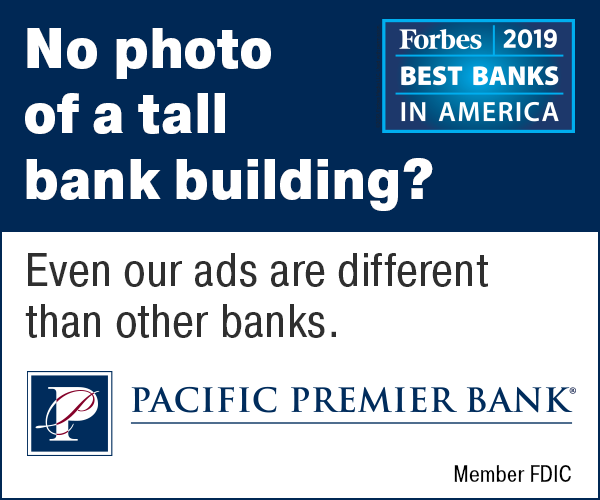 Each list is ranked according to parameters such as revenue, number of employees and assets under management — depending on industry — and includes details such as an organization’s top administrator and contact info.